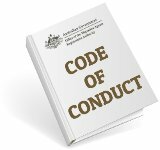 Applying for an Australian Partner Visa OFFSHORE? What is an onshore visa and what is an offshore visa? 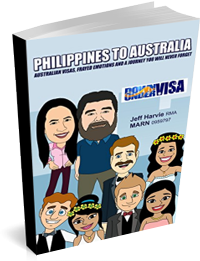 Once upon a time there were very few onshore partner visas for Filipino visa applicants. To those who are not sure what I mean by this, an “onshore visa application” means a visa application lodged inside Australia while the visa applicant is inside Australia. An “offshore visa application” means a visa application lodged OUTSIDE Australia while the visa applicant is OUTSIDE Australia. 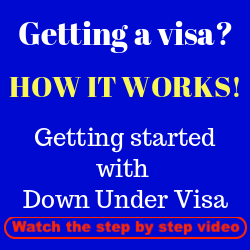 For Down Under Visa clients a partner visa offshore means an application normally lodged in Manila at the Australian Embassy, and on occasions lodged in Hong Kong, Singapore, Malaysia, Korea or Dubai when we have Filipino clients residing in these places. Offshore means “not in Australia”. 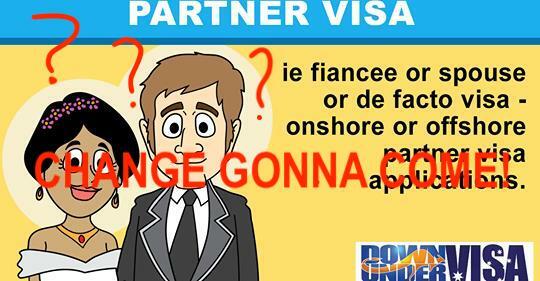 For the last three years of so, the onshore partner visa (AND the onshore tourist visa) suddenly became possibilities. Why? The dreaded Condition 8503 No Further Stay stopped being a “standard”. This condition used to be applied to nearly all tourist visas out of Manila. 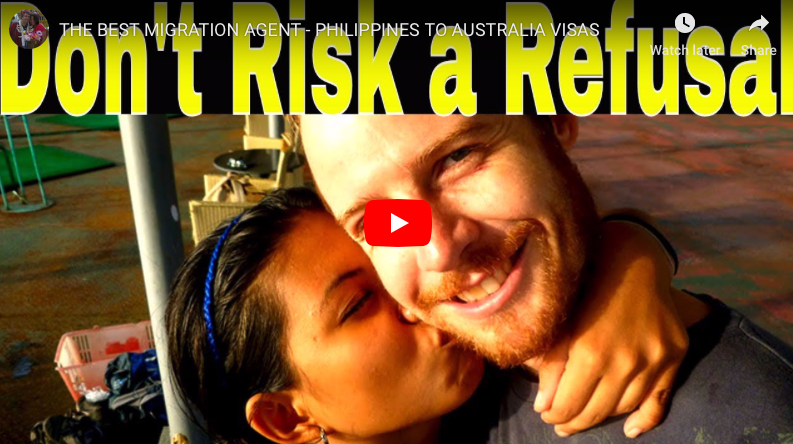 The occasional tourist visa didn’t have this, but for many years you could pretty much guarantee that this would be applied when we applied for a tourist visa from Philippines to Australia. 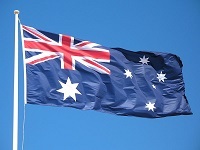 It meant that unless that condition could be waived, the applicant could not lodge a visa application while they were inside Australia and a partner visa ONSHORE was a pipe-dream. If they had a 3 month stay, they needed to be on a plane and out of there before that ran out. 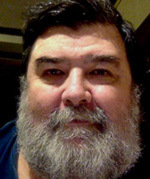 The 8503 didn’t disappear as a possibility. It’s still there in the legislation, and if they wish to apply it yes they can. But we haven’t seen one for a Down Under Visa client for well over 1,000 tourist visas ago. And what it means is that those clients with no restriction are free to apply for another visa whilst inside Australia. And many do. I’m just looking at the new visa signups for this month of October, and I see that so far 2/3 of the partner visa applications are for offshore partner visas, ie Subclass 300 Prospective Marriage Visas and Subclass 309 Partner Visa Offshore applications and 1/3 onshore partner visas. Is it the same every month? No, sometimes more onshore than offshore. I think about 1/2 and 1/2 onshore versus offshore. 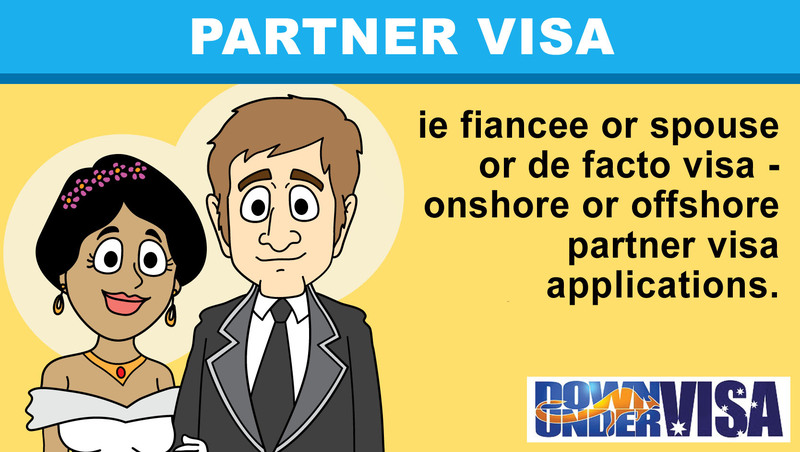 To those who don’t know, onshore partner visas generally mean being together sooner. They usually take longer to process when compared to those processed in Manila, but the visa applicant gets to remain during that long processing time on a Bridging Visa A (BVA). They can work, and they can study, and most importantly they don’t need to return. They can just wait out the visa processing time. Not a bad deal, when you think about it. But if that’s such a good deal, why do couples still opt for an offshore partner visa or a prospective marriage visa? The ol’ fiancée visa? Well, we don’t always ask. We give clients options and never force them into anything unless it’s totally unworkable (when we still don’t “force”, but instead wait for logic to prevail). We ask where you wish to marry, and based on that we give options of onshore or offshore visas. Some choose onshore and others chose offshore. We don’t argue. However I’ll give you some reasons why I think many are choosing offshore partner visa applications as well as where I KNOW why they’ve chosen offshore. 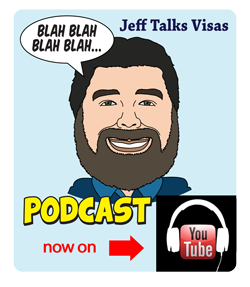 What’s the problem with onshore partner visa applications? 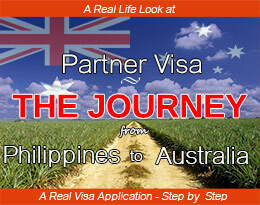 Applying for a partner visa onshore is high pressure. It can be made easier, but you still have pressure because you have deadlines! I don’t know about you, but I hate deadlines! You have tasks to do, and you have a date where everything needs to get done by. That date of course is the date that the current visa…usually a tourist visa (aka visitor visa)….expires. You need to lodge a complete and an EXCELLENT partner visa application before that expiry date. Why is this high-pressure? Can’t you just put it all together and lodge it before that date? Sure you can, but it’s a lot of work! We manage hundreds of these every year, so we know how much work is involved. But for most of you, it’s your first partner visa application. And many mistakenly assume it’s maybe a few more documents additional to the tourist visa you did before (and understand a visa application to be!) 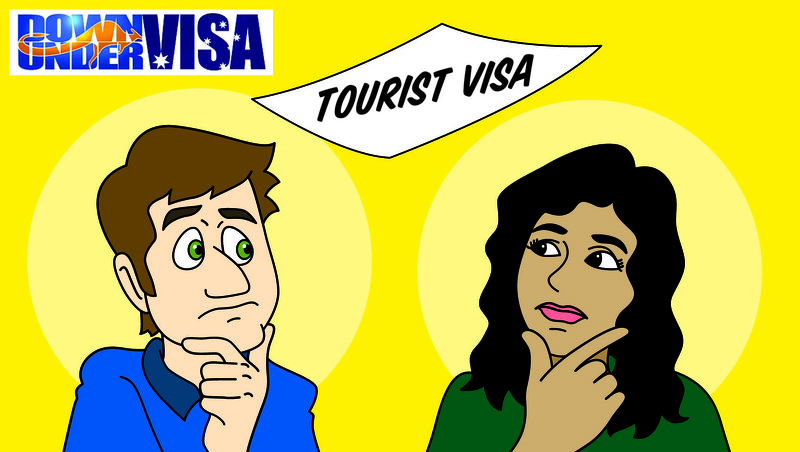 Some think we can use what visa requirements were included in the last tourist visa as the basis of the new visa, and then add a marriage certificate and we’re in business. Big mistake! For a start, unless you married before then you have a wedding to organise! That takes time and effort! If you are instead in a de facto relationship? That means you have to prove you are in a genuine and committed shared-life de facto relationship that the Immigration people will accept. So there you have even more work involved. And if the application isn’t complete when it’s lodged, they may well refuse it. The days of putting in a skeleton partner visa application and waiting for them to tell you what’s missing, these are long-gone. They insist on Decision-Ready partner visa applications only. 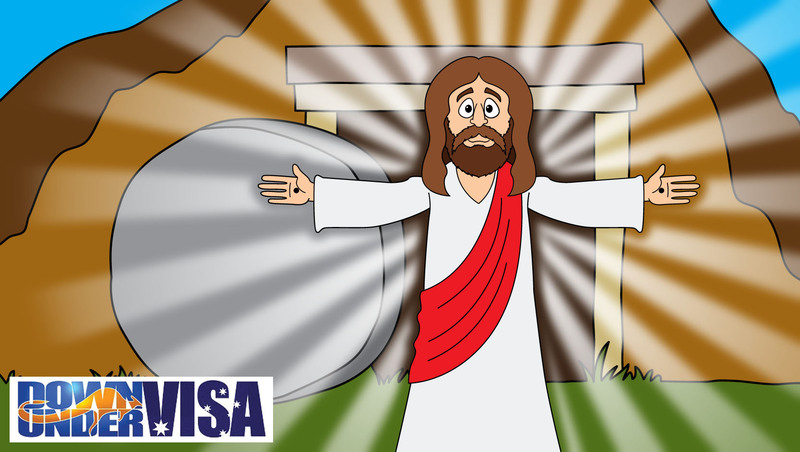 Offshore partner visas are lodged when you are good and ready! People ask us all the time “How long does it take to lodge a visa?” How long is a piece of string? 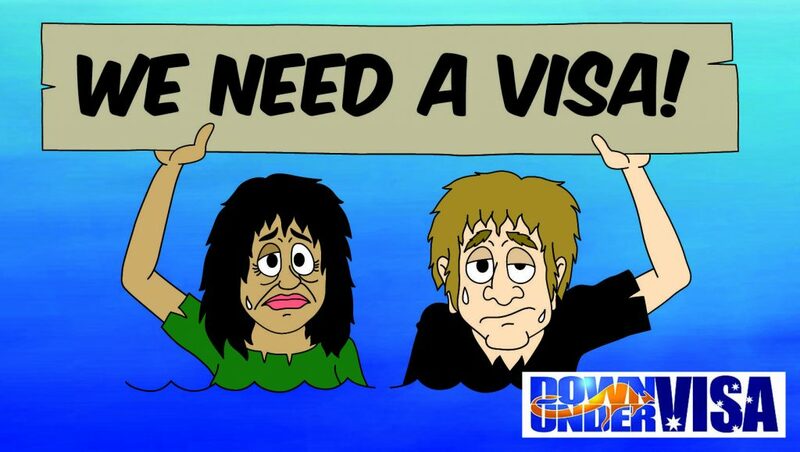 We’ve had people take a month to prepare a partner visa. I can remember a banking executive get us all the personal information and visa requirements (documents and relationship evidence) to us in a few weeks, and we had their application lodged within a month. Wish everyone only took that long. We’d have some spare time, maybe. Others? I suppose 2 – 3 months is fairly average when the application is fairly straight forward. Complicated applications (or maybe complicated people?) and they can take over a year! This is especially the case where there are legal problems with documents or annulments to sort out. We stand by our clients, of course. Problems with documents, especially NSO documents, are rarely the fault of the client themselves and we understand that. The point is that if it takes you longer to prepare an EXCELLENT offshore partner visa application? Then so what! You won’t run out of time, because there are no deadlines. No expiry dates. If you’re busy making a living and running your life, and/or if your application is complicated? Then you can take the time that’s necessary to get it right without pressure to submit it before it’s ready! It also means that if you choose a Prospective Marriage Visa application over an onshore partner visa, you have nine months for the visa holder to settle into Australia and to organise a wedding you’ll both be happy with. Weddings can take time. You have jobs to go to, lawns to mow and shopping to do. Nine months instead of three months means a big weight off your shoulders. This means also you have time for dealing with culture shock, especially for younger and less-worldly Filipina visa applicants. And if you have kids? Definitely easier! Settling kids into schools, organising weddings AND finalising onshore partner visa applications in three months? Not my idea of fun when you have lots to do! Not saying one is good or one is bad. Is it better to apply for an onshore partner visa, or are there more advantages to applying for a partner visa offshore? We do them all. Study the points in this article, and have a read of THIS PAGE and we’re happy to help you.